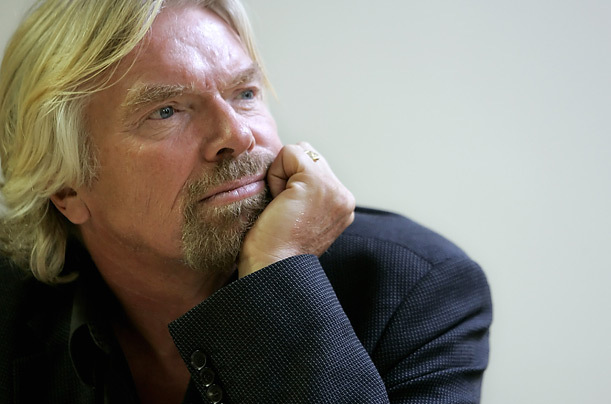 Richard Branson announced that he will embark on another business that is different from what he is worked on before. He plans on going into the hotel business and launch Virgin Hotels. The new line of hotels already has a website and a slogan “Fancy getting into bed with a virgin”. On the site, it is stated that these hotels are designated to cater to the˜high income, well-educated, metropolitan creative class customers. Also on the website, it says that it has initially targeted cities including New York, San Francisco, Miami, Los Angeles, Boston and Washington D.C.